COLUMBIA, S.C. (WOLO) — South Carolina’s capital city is about to be glowing. 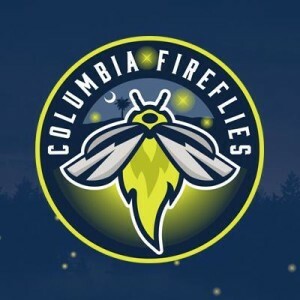 The Columbia Fireflies and City of Columbia officials have announced the plan for parking around Spirit Communications Park for the team’s home opener on Thursday, April 14, against the Greenville Drive. There are more than a dozen different access points to parking lots accessible via seven different streets in and around the development. There will be 1,155 spots for general parking, 750 spots for permit parking and 32 handicap accessible parking spots available on the Bull Street campus and an additional 1,500 general parking spots available in state-owned lots on Colonial Drive, directly across from the Bull Street campus. General parking will be located in three lots accessible via Gregg Street (off of Colonial Drive) as well as lots off of Harden and Bull Streets, and Colonial Drive. Certain lots occupied during the day by the Department of Mental Health, Department of Health and Environmental Control and Department of Social Services will be accessible for Fireflies fans beginning at 5 p.m. and others will be open starting at 6:00 p.m.
Those who park in the general parking lots will receive complimentary trolley service to the main plaza outside of Spirit Communications Park. Cost for all general parking will be $3. Permit holders will be able to park in specified lots accessible via Bull Street (at Williams Drive and Freed Drive), and via Calhoun Street at Barnwell Street. ADA Parking will be located along the first-base side of the park and reachable off of Williams Street and Barnwell Street. There is additional ADA parking outside of the north side of the park that is accessible off of Gregg Street. 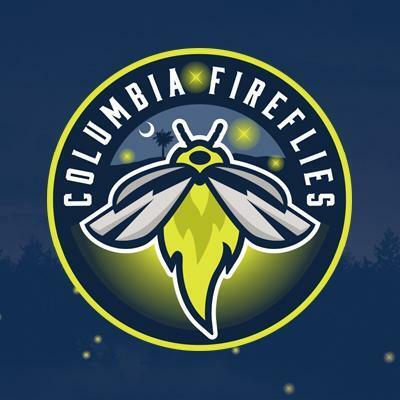 You can check out the Fireflies parking map here.